A member of the buttercup family, black cohosh (Actaea racemosa) is a perennial plant with feathery white flowers that is native to the eastern United States and Canada. The herb was called Black because of its dark roots, and Cohosh is an Algonquin Indian word for "rough," referring to the plant's knotted root structure. 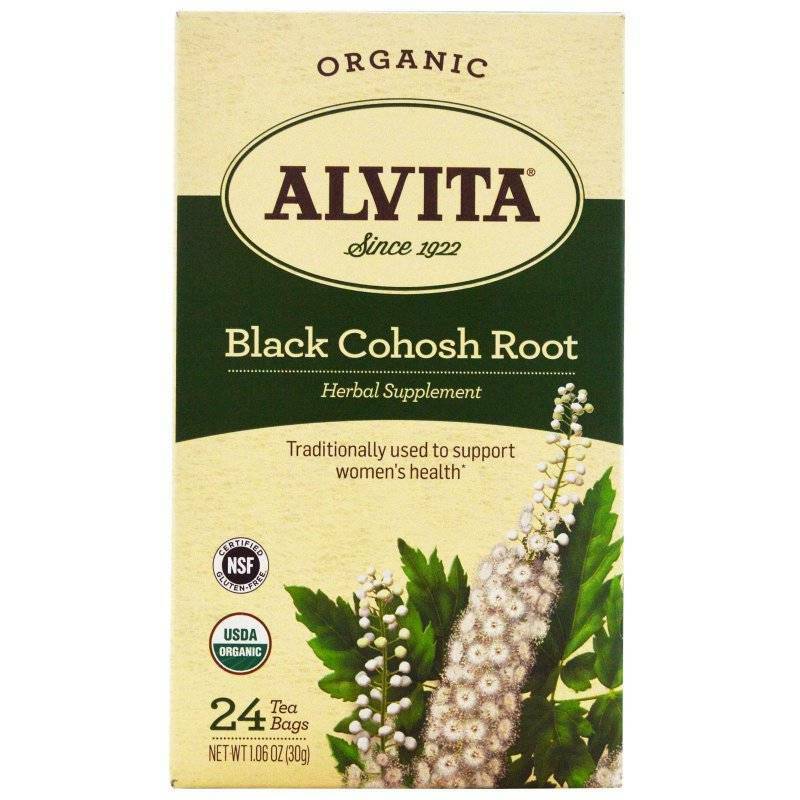 The roots of black cohosh have been traditionally used for more than two centuries by Native Americans and Europeans to help support women's health.